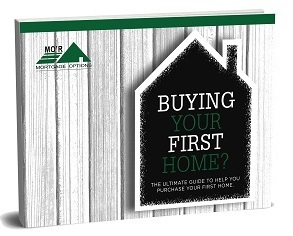 Jam packed with everything you need to know to confidently purchase your first home. But don’t worry, we’re here to help if it all seems a bit overwhelming. 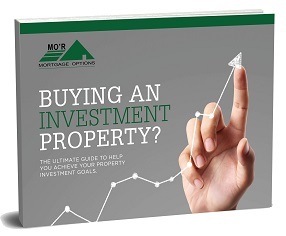 Being a successful property investor doesn’t happen by accident. Make sure you’re not inadvertently making mistakes that prevent you from maximising your investment returns. Are you throwing money away by paying more for your home loan than you need to? How do you know your existing home loan is still the right one for you? 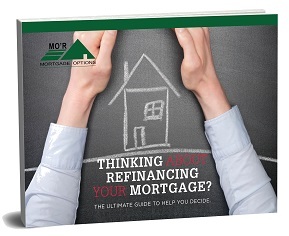 Download our “Refinancing” ebook to find out. Wanting to upgrade your home without adding unnecessary stress and financial risk? 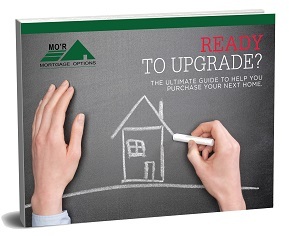 Our Upgraders e-book contains lots of tips to help ensure the process is as smooth as possible. 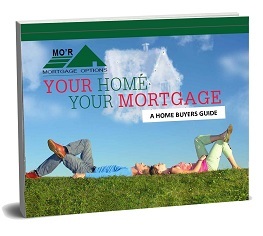 This comprehensive guide provides information for you as a first home buyer, property investor or someone thinking of refinancing. 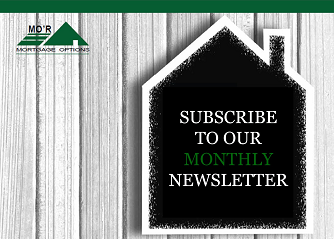 For the latest in real estate trends, lending & finance-related news, sign up to our monthly newsletter.